The Four Seasons Hotel in Miami will host the annual Jamaica Charity Gala on April 13, 2013, a joint fundraising event extraordinaire by the American Friends of Jamaica, Inc and the Jamaica Committee. The arts are a fundamental and defining aspect of Jamaican culture and the Gala will incorporate music and art into their event via performances by DJ Richie D, the Fab 5 band as well as the auction of 15 pieces by Jamaican painters who have contributed their work for a good cause. One of the most prominent painters who will be in attendance at the Gala is Philip Mark Anthony Thomas. 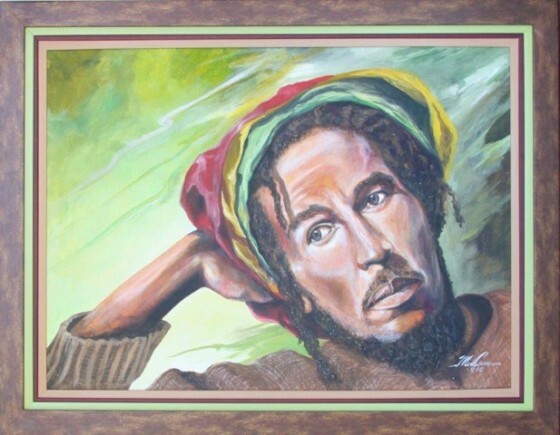 Educated at the Portmore Community College, the Edna Manley College of Visual and Performing Arts in Kingston and the New York Academy of Art, Thomas has established himself as one of Jamaica’s finest painters. 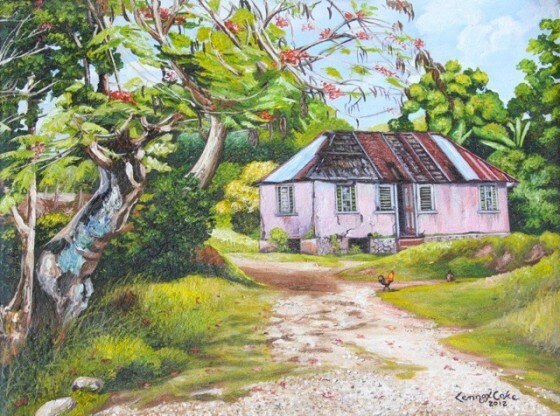 He has been featured in numerous group exhibitions in New York, Ontario and Jamaica and his work has been exhibited in the National Biennale at the National Gallery of Jamaica. Thomas works in oil but does not limit himself to the medium. He also mixes in tempera, tar, markers and bauxite earth to produce images that reflect some of the issues faced by the people in the Caribbean region today. As a recipient of many grants throughout his young career Thomas and his gallerists Richard J. Demato want to return the deed through their support of the Jamaica Charity Gala 2013. Fundraising is the main focus as the two dedicated charitable organizations have teamed up to create the 13th successful edition of this prime event. The gala gives Jamaicans and the Jamaican Diaspora in South Florida an opportunity to mingle, celebrate accomplishments and be part of the creation of a better Jamaica. The work of the American Friends of Jamaica, Inc focuses on healthcare and education. The main donations this year will go to the Cornwall regional Hospital in Montego Bay and the St Andrew’s Care Center, which are both in need of monetary assistance to serve the people of Jamaica.